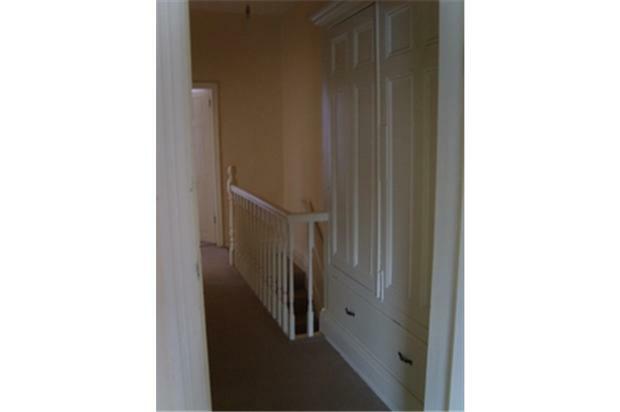 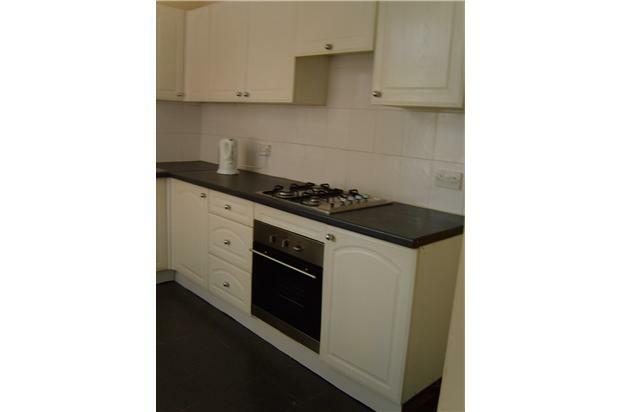 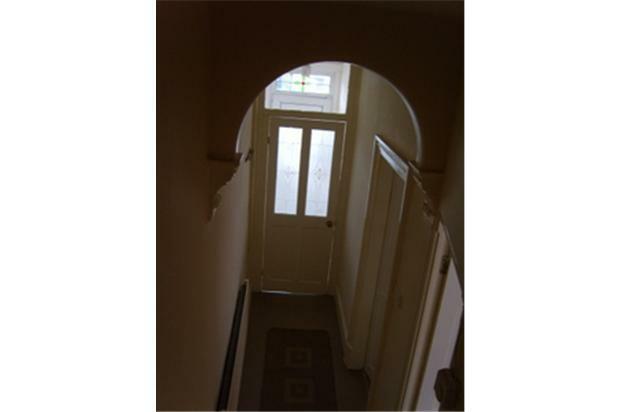 Good location, spacious 2 bedroom house to-let, 2 reception rooms, 2 good sized bedrooms, fully fitted kitchen with hob and oven,large bathroom, gas central heated,double glazed, alarmed and private back yard. 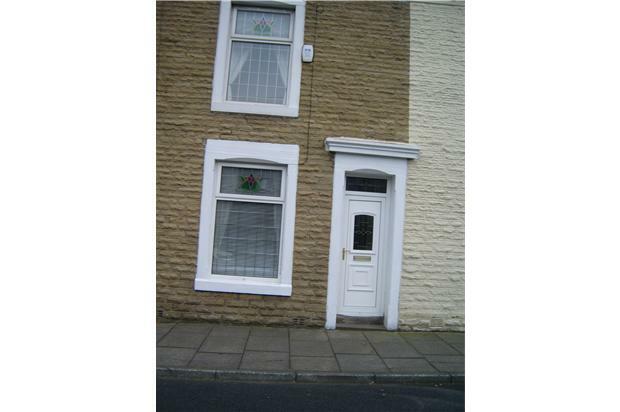 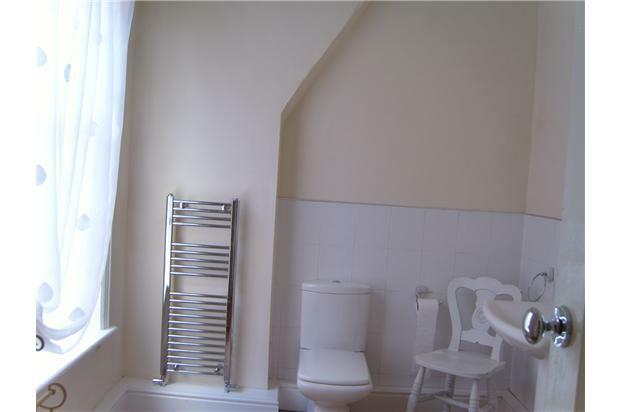 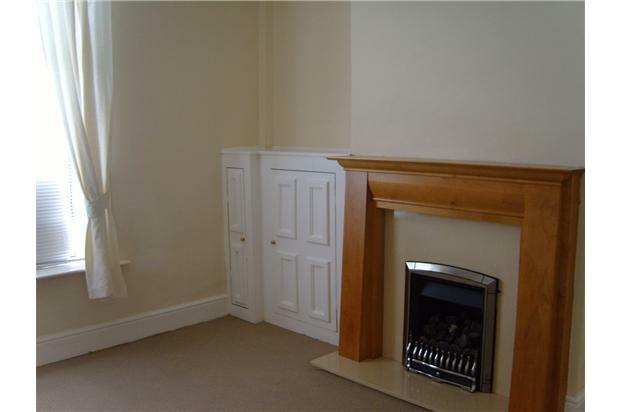 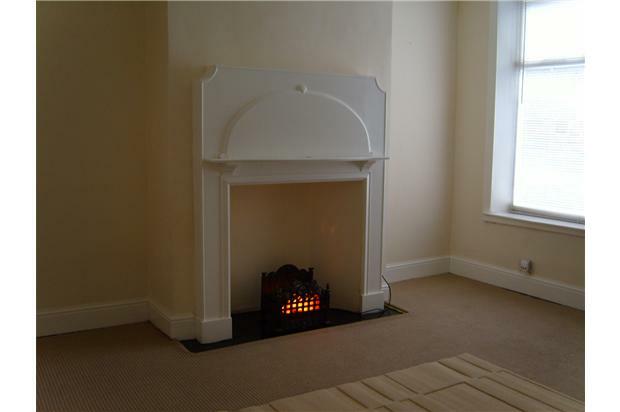 Spacious 2 bedroom house to-let, 2 reception rooms, 2 good sized bedrooms, fully fitted kitchen with hob and oven,large bathroom, gas central heated,double glazed, alarmed and private back yard. 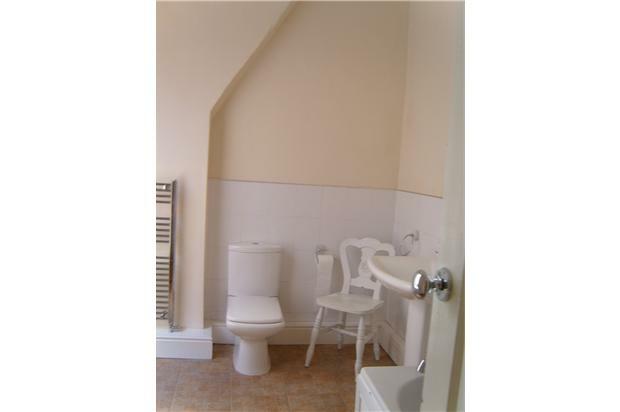 Close to shops, amenities.